Links - That Guy with the Birds! These are links to some of our friends! When you click on the links below, it will open up a "New Window" for you to view their page so that you don't loose your place on this website. Bwana Jim is an experienced animal handler filled with enthusiasm and an outrageous wit. 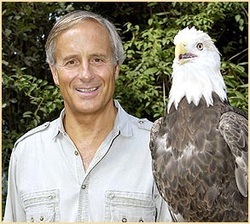 He presents the craziest and most educational wildlife show ever seen. After seeing the show you will be talking about it, too! 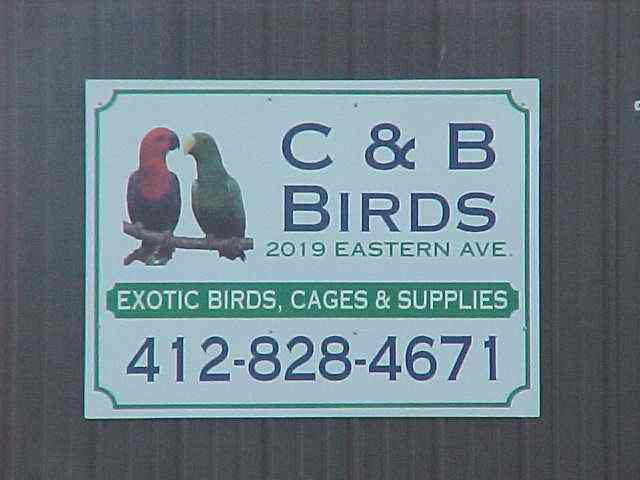 Located at 2019 Eastern Ave in Plum Boro/East Oakmont, we are your one stop shop for all your bird supply needs! Other services that we offer are bird grooming as well as bird sitting. 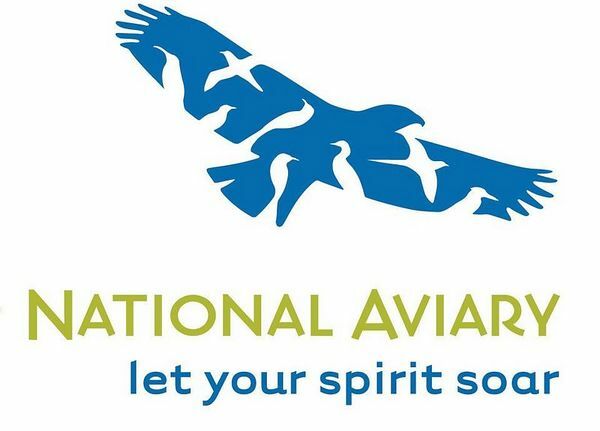 Pittsburgh Pennsylvania, where John calls home, is the proud city to house the National Aviary. John volunteered at the National Aviary for many years.